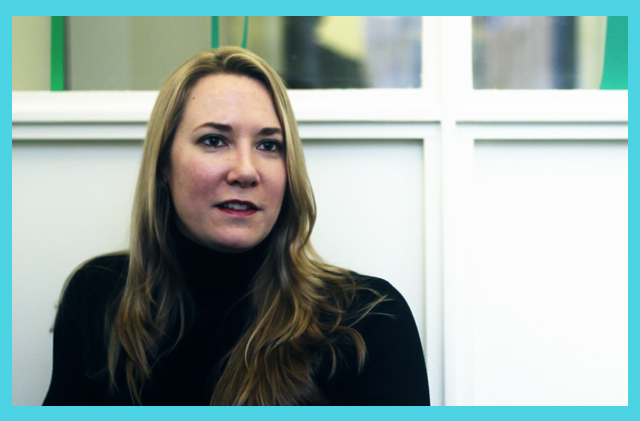 Heather is the Head of Planning at StrawberryFrog Amsterdam. A strong advocate of cultural changes that benefit brands, Heather currently leads a team developing strategies and creative solutions for Pampers and Emirates Airline. She is fascinated by the convergence of culture, technology, and communication as well as the speed at which all three are moving. Before joining StrawberryFrog, Heather has worked with a roster of great agencies including Tribal DDB Amsterdam and Crispin Porter + Bogusky in the US. She is also the founder of the extremely useful Planner Survey. You can read more about her on her blog or follow her on Twitter.